So we all know that you should brush your teeth at least twice a day. As much as we say it should be after each meal, if your day is as busy as ours, we understand that that doesn't always work out. But why do we really need to do it before bed specifically? For most people, it is integrated into their night care routine. Most of us were told that by our parents and just kind of went with it. Do you understand why? Our night care routines might have been the same for years, but we are all guilty of skipping a brushing now and again. Is it really a big deal? Well, actually, yes. See, when you eat, there are bacteria in your mouth that eats that food too. Since it is a living creature, the bacteria then leaves droppings. This waste is a large reason for tooth decay, since it is very acidic. Then, sleeping allows the plaque on your teeth to calcify, at which point you cannot get it off on your own, only a hygienist can. The plaque is attacked by your immune system, though, which means receding gums and chronic inflammation. This can be linked to many other problems as well, including heart disease and weight gain. This kind of damage won't happen if you just forget once, or are too tired from work and simply pass out. Long term neglect of brushing and flossing and unhealthy extensions between dental visits, however, can lead to irreversible damage. 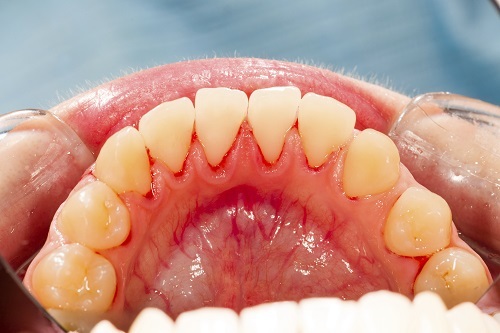 While we can clean and scrape, if gum disease kicks in, it is a lot harder to deal with and get back to normal. We are here to help. 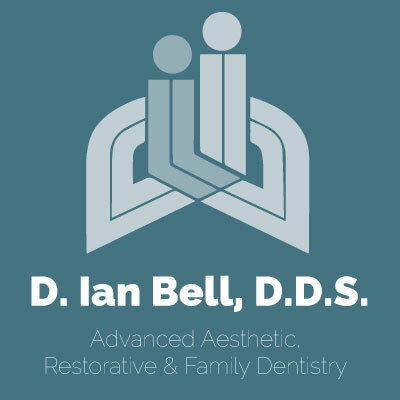 We can help you find a manageable routine to help keep your smile looking and feeling its very best. Please contact our office if you have any questions about brushing your teeth.